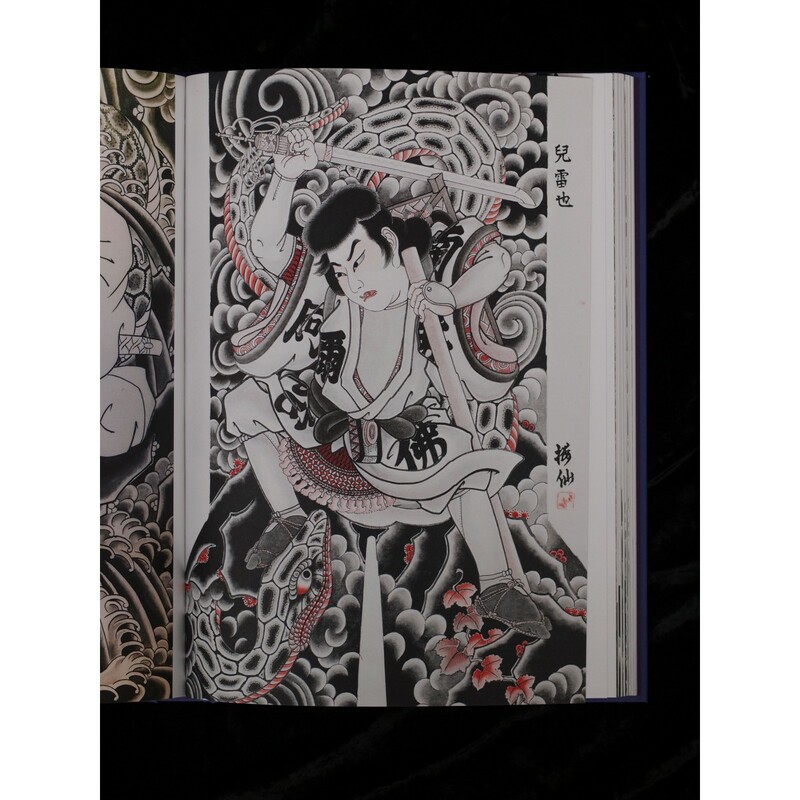 collection of paintings and drawings for Japanese traditional tattooing from the artworks of Horiyoshi III. 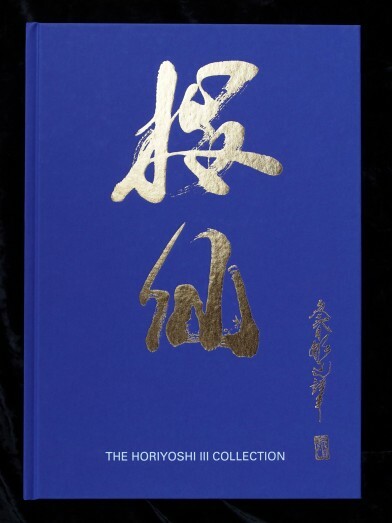 The Osen book is limited edition of 600 copies. Osen by Matti Sedholm (Horimatsu) & Alex Reinke (Horikitsune). 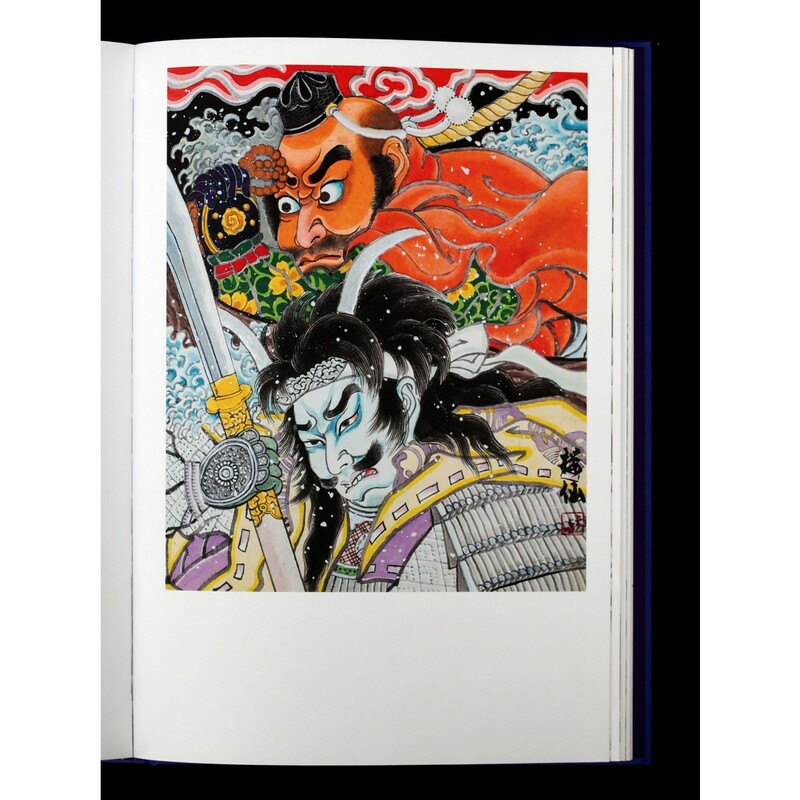 This book is a brilliant collection of paintings and drawings for Japanese traditional tattooing from the artworks of Horiyoshi III. The Osen book is limited edition of 600 copies.